Missing senior citizen! PLEASE SHARE! Judge Betty Moore’s dad is missing. Please share this!! PLEASE CALL: Missing Persons Bureau 901 636-4479 or Memphis Police 901 545-2677. He is possibly en route to Oxford, MS. The victim has been diagnosed with Dementia and Alzheimer’s. 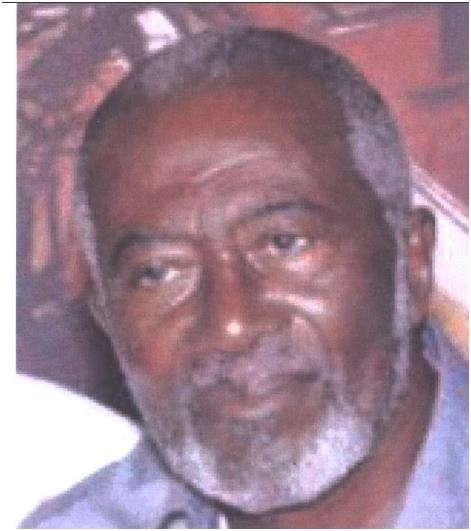 78 year old, male black, DOB 08/25/34, 5’6, 186 lbs, black and gray hair, brown eyes, he was last seen wearing maroon sweatshirt with white letters, yellow corduroy jacket and tan pants.